Mycopryl 250 provides a low strength caprylic acid, a short chain fatty acid found in human breast milk and coconuts, buffered with calcium and magnesium. Suitable for the elderly. 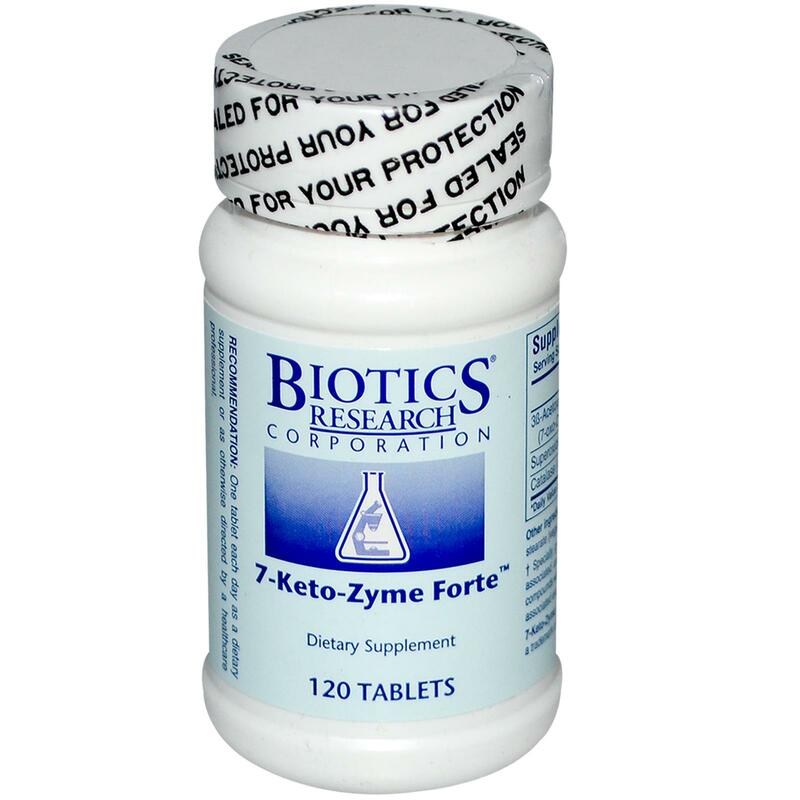 SKU: BIO16490. Categories: Other, Best Sellers. 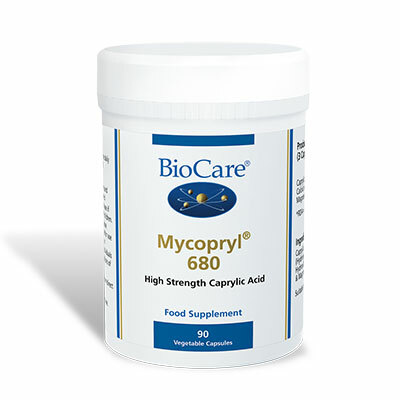 Mycopryl 250 contains significant moderate levels of Caprylic Acid which is a short chain fatty acid found in human breast milk and coconuts, is a natural substance that may help establish protective bacteria in the gut, and is formulated to be effective in the treatment of Candida and fungal conditions and for the support of optimal gut health. 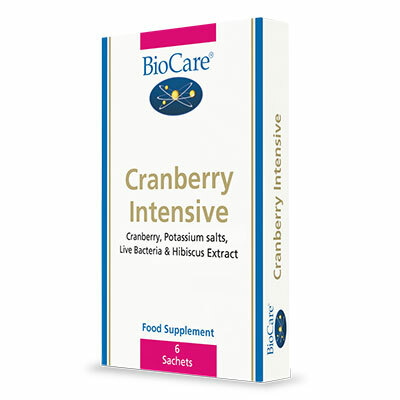 As calcium is normally absorbed in the body before it reaches the large intestine, calcium and magnesium caprylate ensures the liberation of caprylic acid lower down in the large intestine. Low dose, suitable for children.